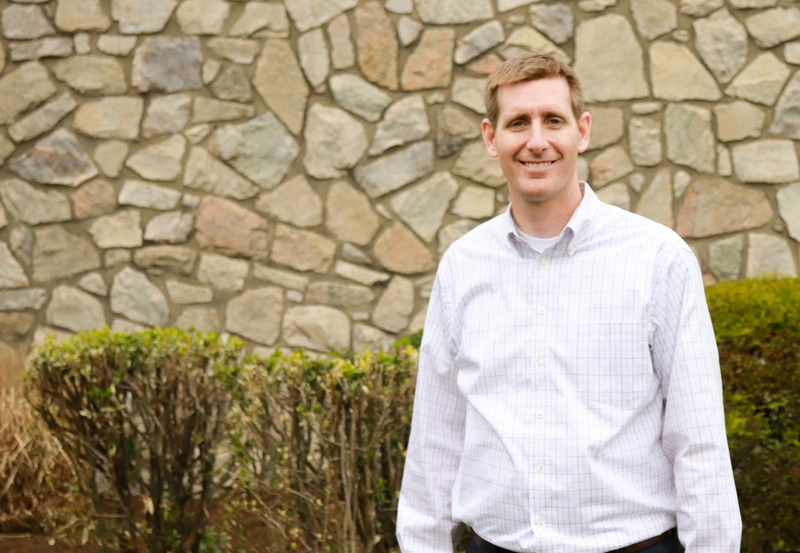 Josh Russell has been involved in designing and implementing new and innovative technologies within the biopharmaceutical industry for more than 15 years. Josh’s primary interest and focus has been drug product manufacturing facilities and sterile products processing. He earned his Bachelor’s Degree in Mechanical Engineering from St. Martins University, and from there began designing and engineering industrial machinery for a variety of industries including; aerospace, hygiene and life sciences. He quickly grew a passion for developing solutions that address the emerging challenges brought on by the biopharma industry’s shift toward more personalized patient specific therapies. He lead engineering teams that ultimately developed widely used adaptive robotic systems that leverage proven industry technologies used improve the safety and quality of sterile injectable products. As Director of Project Development, he leads our multidisciplinary teams to deliver dependable cleanroom facilities to clients throughout the life science industry. Josh says. “There’s nothing better than being part of a team equally committed and focused on fulfilling our corporate vision to help our customers achieve their business objectives by providing world class cGMP manufacturing facilities. It’s exciting to see how our modular philosophy and standardized approach to cleanroom design and execution help to quickly deliver innovative therapies that improve patient treatment and access to care”. When not jetting across the country to meet with clients or collaborating with the AES team, Josh can be found enjoying time with his three children, backpacking and climbing.